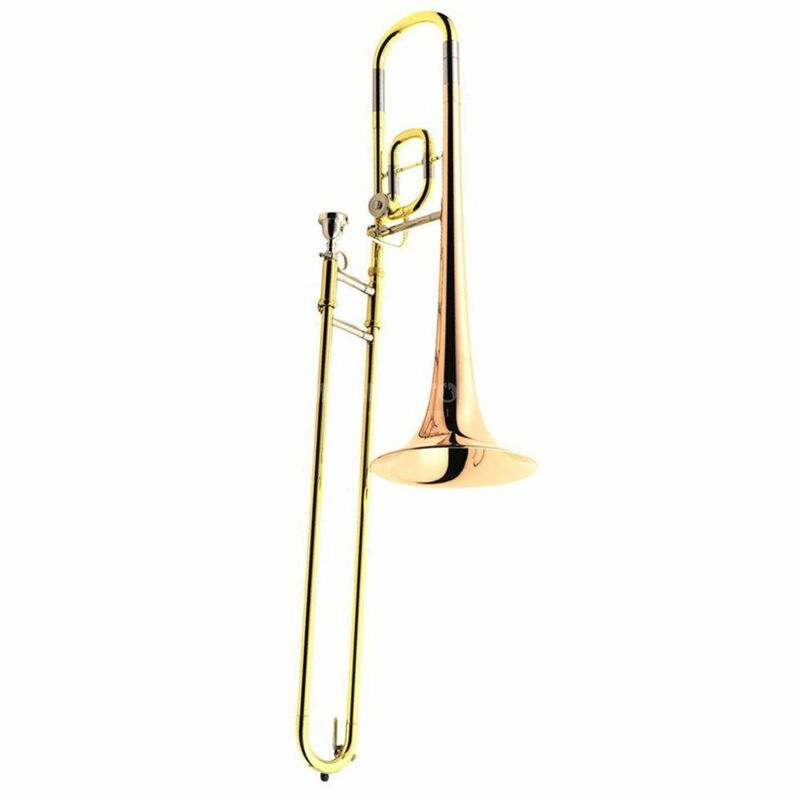 The Yamaha YSL-350 Bb-Compact Trombone is designed for younger players and students. Many students are fascinated by the trombone. It has a strong and pleasing tone which can slide smoothly from note to note, and it's visually exciting—-it looks fun! But unlike most other instruments, most trombones cannot be played by small students. Modern trombones were designed for adults, and many would-be beginners just can't stretch their arms far enough to play all the slide positions. That's why Yamaha created the 350C. This is a full-sized trombone, using the traditional slide positions, but it's much shorter in length. With its ascending valve, you can play a full scale without using the two farthest positions! The rotor allows the player to use alternate positions without having to reach extended slide positions while the chrome-plated nickel-silver inner slide is very durable and has a quick, sensitive response.